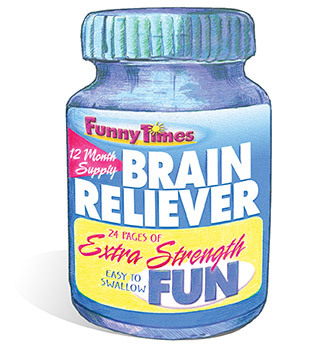 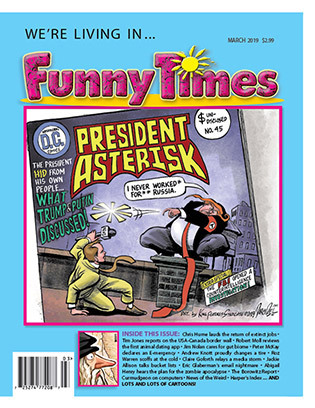 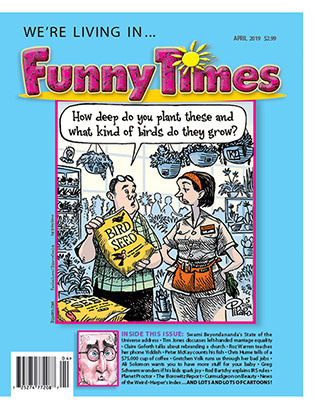 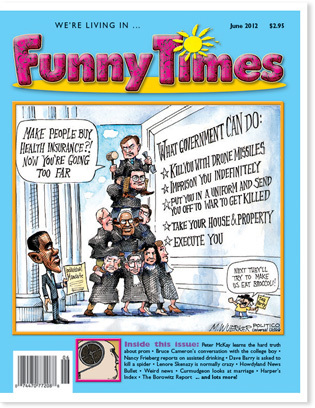 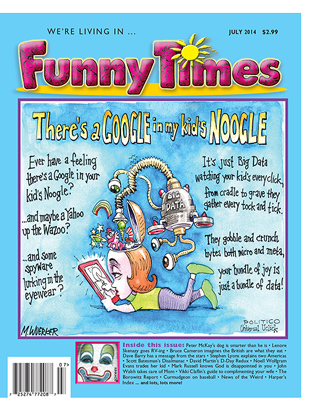 Contents of the June 2012 issue of The Funny Times, America’s Cartoon Satire and Humor Newspaper. 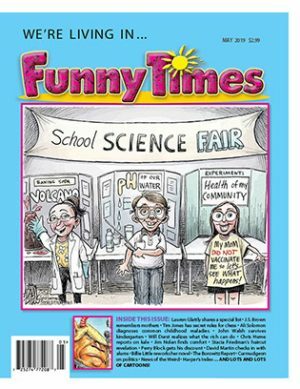 A funny look at Prom . 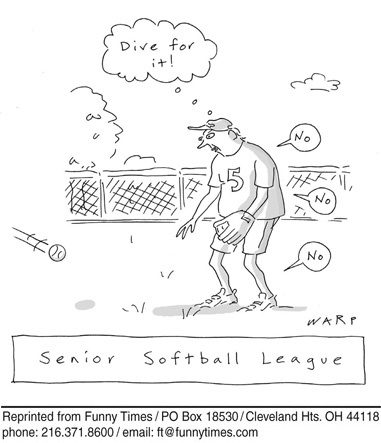 Dad . 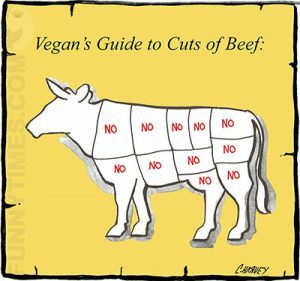 Alcohol . 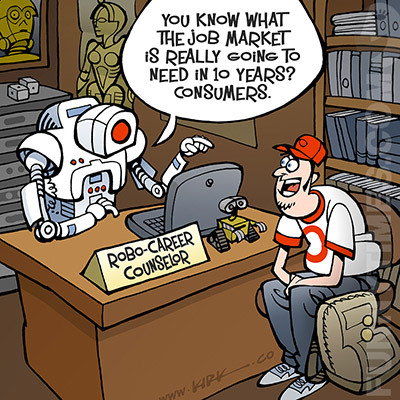 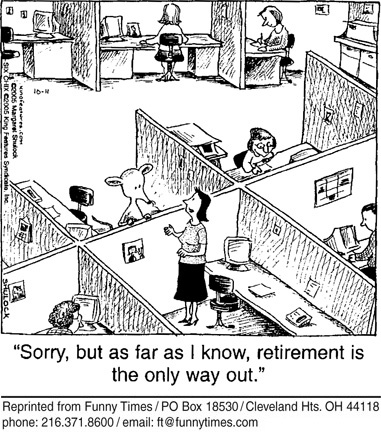 Jobs . 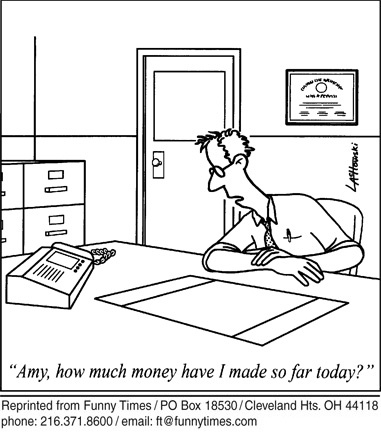 and more and more!